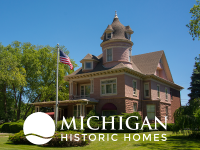 MichiganHistoricHomesforSale.com is a unique website, created specifically for buyers and sellers of historic Michigan real estate. 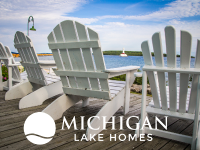 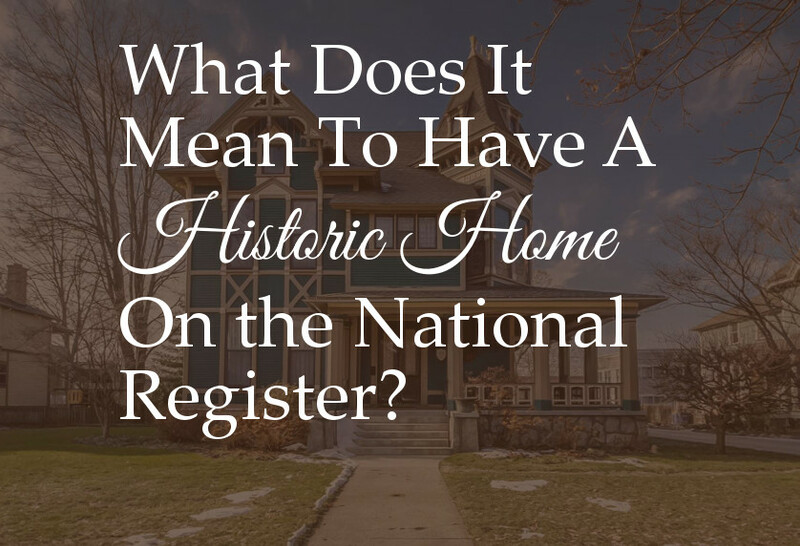 We understand that listings of Michigan historic homes for sale are difficult to find on traditional real estate websites, so we offer discriminating buyers a place to easily locate and compare Michigan historic properties. 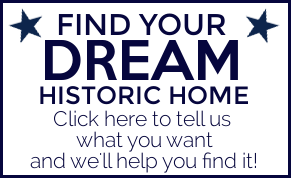 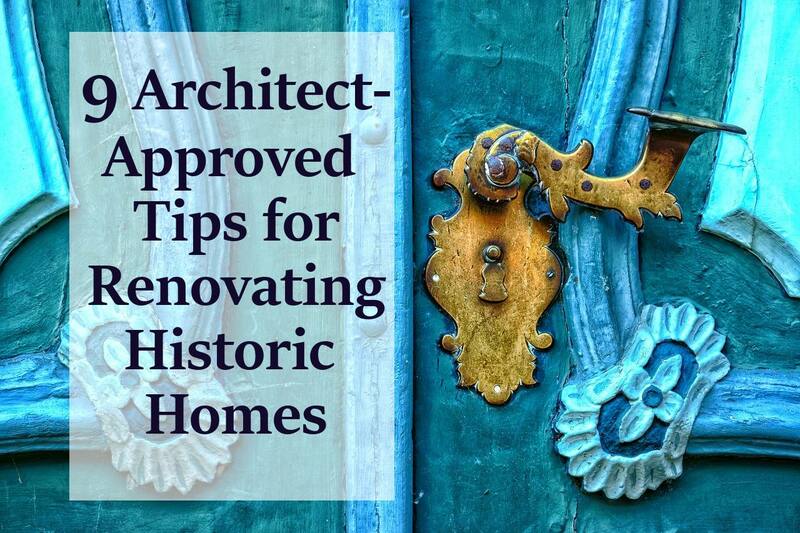 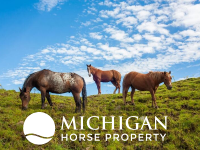 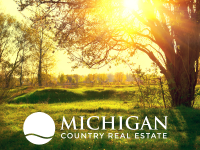 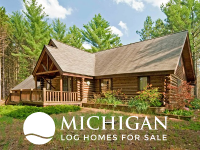 As part of the Lifestyle Property Network, MichiganHistoricHomesforSale.com is the #1 website for Michigan historic homes, with information on properties for sale, as well as articles on the subject of owning historic real estate. 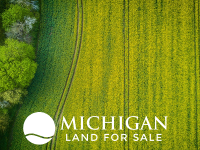 Click on any of the properties advertised for instant access to photos, video (if available), property details, location mapping, and contact information for the agent representing the property, to learn more, or to set up a showing.